This festival is one of a kind! We have world class presenters, facilitators, and practitioners this year, travelling from around the world to share their gifts. This is a celebration of Scotland and a celebration of life. And mostly it is a celebration of you! 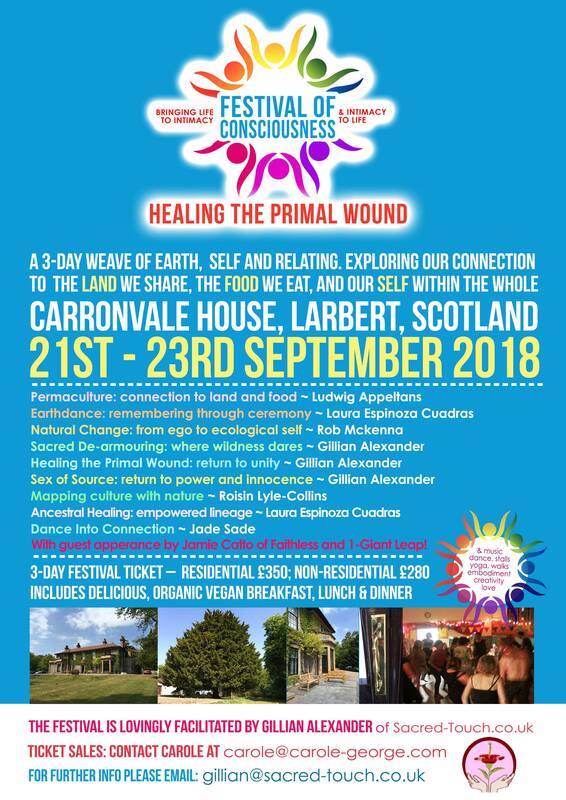 We will be gathering in Carronvale House in the Heart of Scotland and I am so excited to be offering this festival in this fabulous space – they have already made us. so very welcome, and I know they are looking forward to welcome you. # a three-day residential ticket, for only £280! # a three-day non-residential ticket, for only £240! 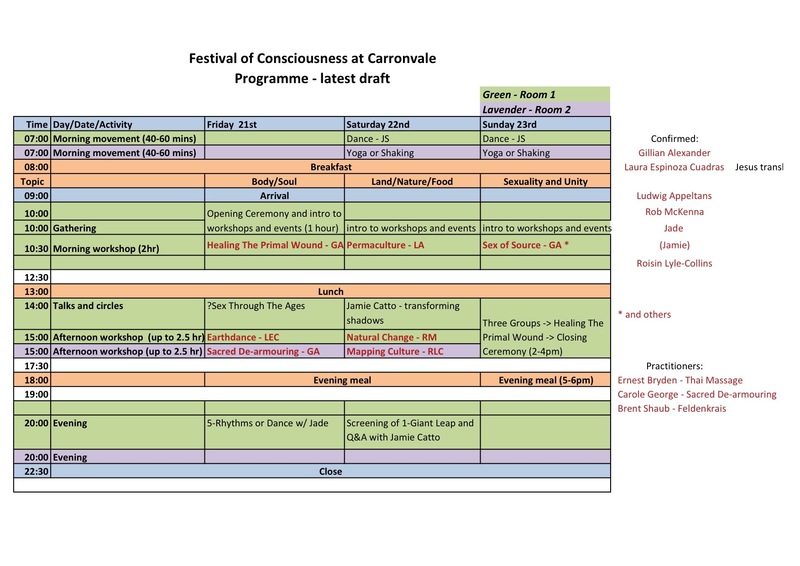 To book your ticket and make payment, please contact Carole at carole@carole-george.com. 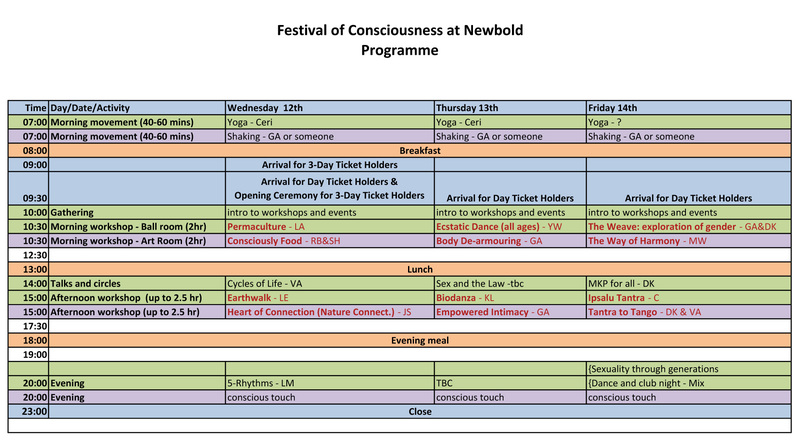 The festival is suitable for you, whether you are completely new to this way of being or whether you have done a lot of relevant work already. From 20.00: Dance, music or socializing. 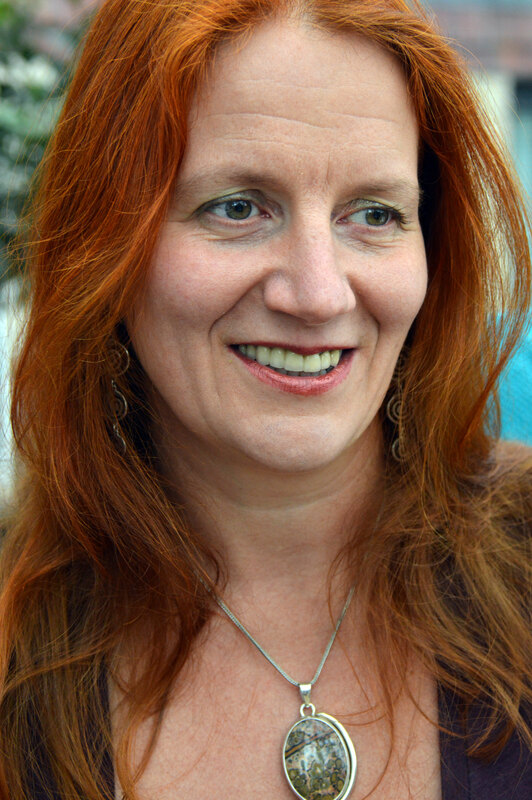 The festival is the passion and offering of Gillian Alexander. Gillian has been facilitating training for more than 25 years. She has facilitated the Sacred Heart Tantra Group meetings, events and organisation in Scotland since she co-founded it in early in 2009. Her background is mainly in science and research, in health service facilitation and management and as a shaman, masseuse and Dakini. She is an artful solution finder, motivator and inspirer of others, leading by example in living in her passion and embodying her power. She has studied extensively for the past three years with Dr Kenneth Ray Stubbs to develop her shamanic infrastructure and shamanic functioning and increasingly with Leanne Edwards to support embodiment of this shamanic functioning. She has also studied extensively with Shakti Malan and has taken part in a wide range of training in Tantra, Sacred Sexuality, Sexual Healing and Shamanic Practice, including ISTA (International School of Temple Arts) Sacred Sexual Shamanic Practitioner training. I look forward to dancing and weaving with you all!